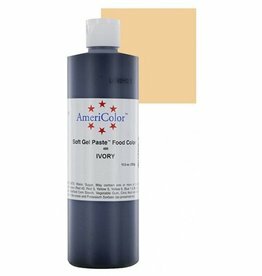 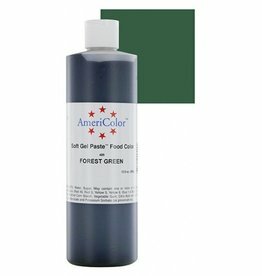 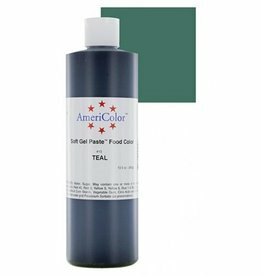 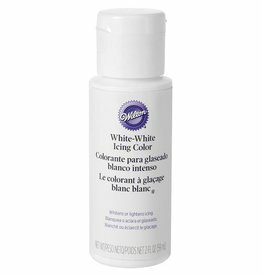 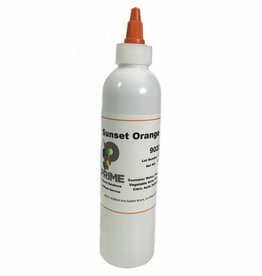 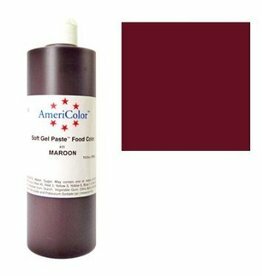 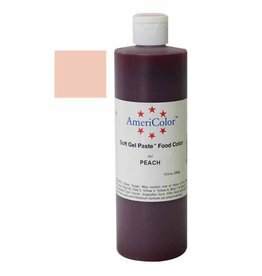 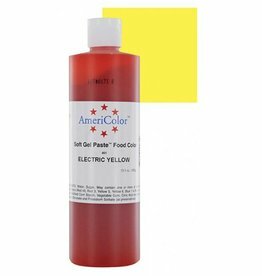 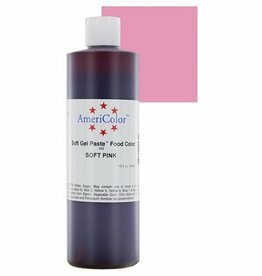 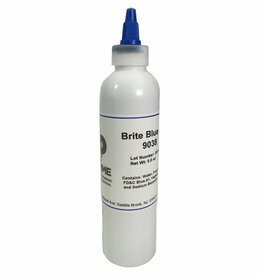 We offer the best quality regarding food coloring! Chefmaster Liqua-gel® is food coloring at its finest. 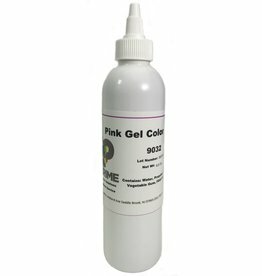 Liqua-gels® mix easily and come in a broad spectrum of vibrant colors created for all your at-home creations. At eCakeSupply we make baking and decorating easy!